All of the area media outlets did an outstanding job with coverage of Friday’s deadly tornadoes. They alerted viewers overnight about the tornado warnings and then went wall to wall with more than 12 hours of coverage of the storms’ destruction. Even before their regularly scheduled 5 a.m. newscasts Friday, the meteorologists at WESH, WKMG and WFTV were providing weather cut-ins before and after midnight. All those stations stayed with coverage from 5 a.m. through 6:30 p.m. WOFL-Fox 35 was also in storm-coverage mode, but returned to regular programming long before the other Big 3 did. CFN 13 also did well providing coverage during its regular 24-hour news schedule. WESH not only pre-empted programming on Channel 2 for storm coverage, but also ran its news for hours on sister station WKCF-CW 18. 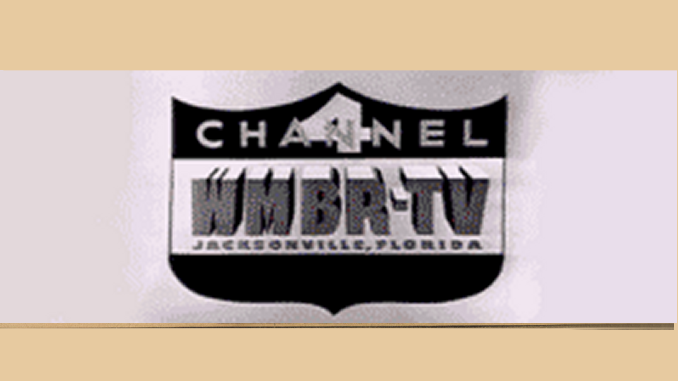 Much of WESH’s coverage was also broadcast on MSNBC, and CNN was taking feeds from WESH, WFTV and WKMG. WESH and WKMG closed out Friday night with extended editions of their 11 p.m. newscasts.